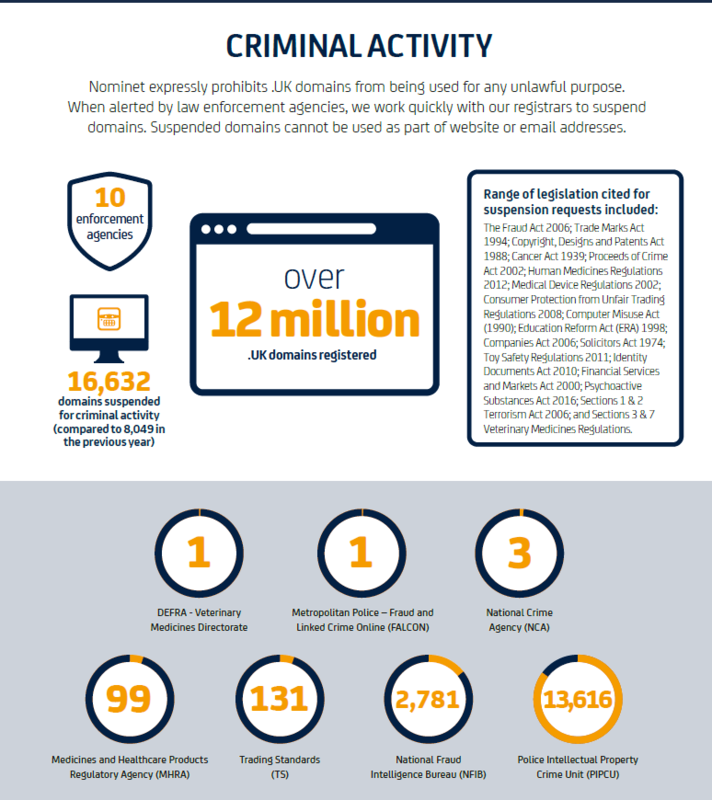 Nominet published its update on .UK domains suspended for criminal activity over the 12 months to October 2017. 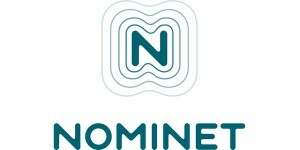 Nominet suspends domains following notification from the police or other law enforcement agencies that the domain is being used for criminal activity. Wow! That’s a pretty big number, not that I’m surprised, lots of TLDs are used like that, however, it would be nice to see more crack-downs like that across all TLDs to help keep consumers safe. I can imagine that if this type of thing was repeated worldwide the number of suspensions would be in the hundreds of thousands. Unfortunately, the will to act doesn’t seem to be there.